Most of us start the New Year facing some old problems. Just because we take down last year’s calendar doesn’t mean we take away last year’s problems. That’s why, as we begin a New Year, we long for God to do something new. We cry out for Him to do a new thing. 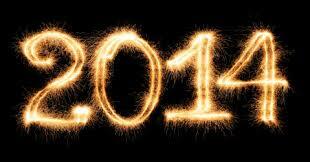 May 2014 be a year when God does something new in our lives, in our churches and in our country. For our joy and for His glory! 1 Response to Something Old. Something New.